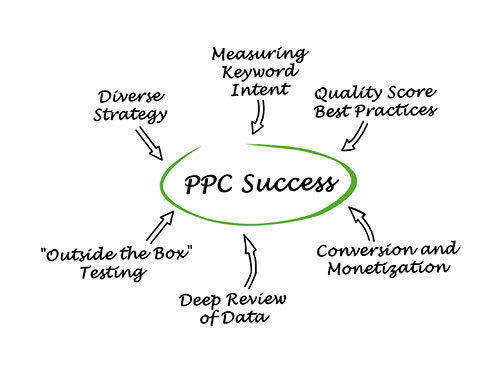 Your company website is a marketing tool to promote your products and services. It needs to look good and work well. Whether you are looking for a simple WordPress solution or a bespoke database-driven website to manage your customer accounts or engage the full power of eCommerce, I will give you free, unbiased and friendly advice as to the best solution for your budget and goals. There are pros and cons associated with every website development solution. But unlike other web development agencies, Buzzin Media will help you make the right choice for your company website development, even if I’m not the one to build it for you! If you are looking for a website big on functionality but limited in budget, consider using WordPress. Over the past few years, it has become the leading framework to create professional-looking websites for less. But beware, WordPress is a powerful development environment. But if you attempt to over customise or stretch its limitations, it will break. A simple rule – if you want a basic website without much customisation – WordPress could be the solution for you. But if you need a bespoke website with bells and whistle, don’t attempt to save money by using a free framework. Many website design & development companies pay little or no attention to best practice, when it comes to the site structure and URL construct of your website. They generally build a one-size-fits-all using a framework and modular add-ons. 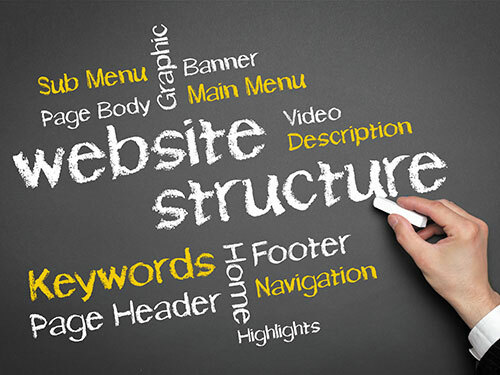 But the site structure can have a big bearing on how SEO and user-friendly your website will be. 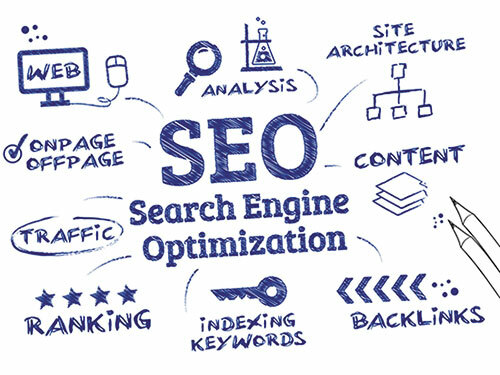 Equally, left with default settings, the site structure will automatically form URLs (your web page address) in a set way, rather than following any SEO lead or search engine guidelines. If you are looking to develop a new website or experiencing problems with your existing website, I would like to hear from you. Contact Buzzin Media today to discuss how we can work together to make your company an online business success.